We are Manufacturer, not Retailer! That is why we offer you the highest quality product with resonable price! Our factory was founded in 1999 and after decades of dedication and innovation, a mature Selection-Production-Examination-Sale-Post Service chain was shaped. As a worldwide factory, we concentrate more on quality of each product. Being Environmental-Friendly is a vital principle we stress all the time. 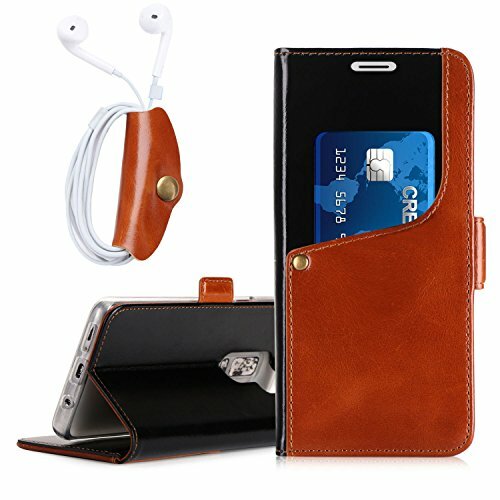 Bring You Sense of Luxury: Made with premium GENUINE COWHIDE LEATHER, providing firm grip and durability. The product is endowed with fine texture and comfortable tactile impression.